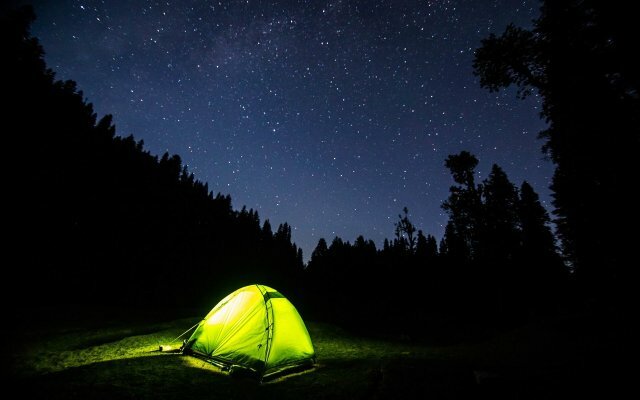 One of the things that we love about camping is the simplicity of the whole experience. We enjoy spending time outdoors, we like the peace and quiet and we love being away from the stress of our everyday lives. However, that’s not to say that we don’t allow ourselves a few home comforts! We’re generally very happy with our set up now. Over the last couple of years we have created our almost perfect home from home. We have are now lucky enough to have our dream tent, an Outwell Montana 6AC, which has a large living area and two big bedrooms. We’ve also added a kitchen extension, so we have somewhere to cook if the weather is less than ideal. We have plenty of cooking options: a barbecue, a double gas burner with grill and our Biolite stove for a quick early morning brew. 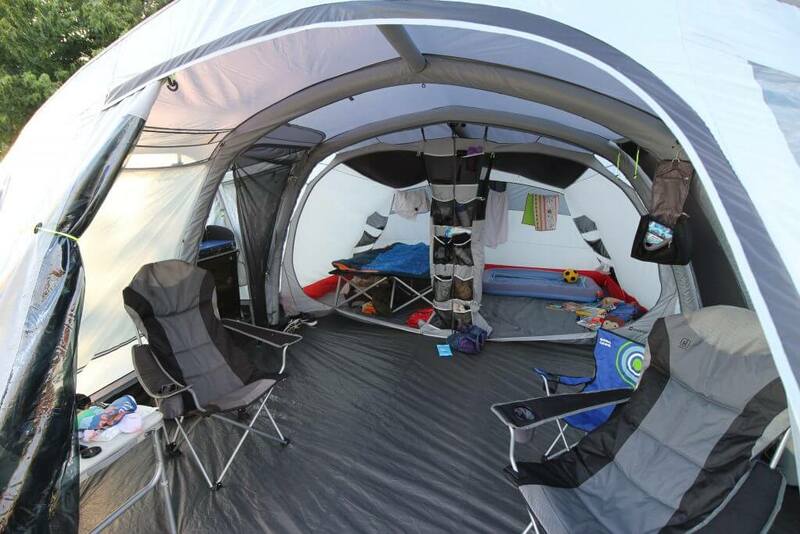 The Montana 6AC has so much living space, ideal for a family. There is one thing that we haven’t quite got right though, and that’s our sleeping arrangements. 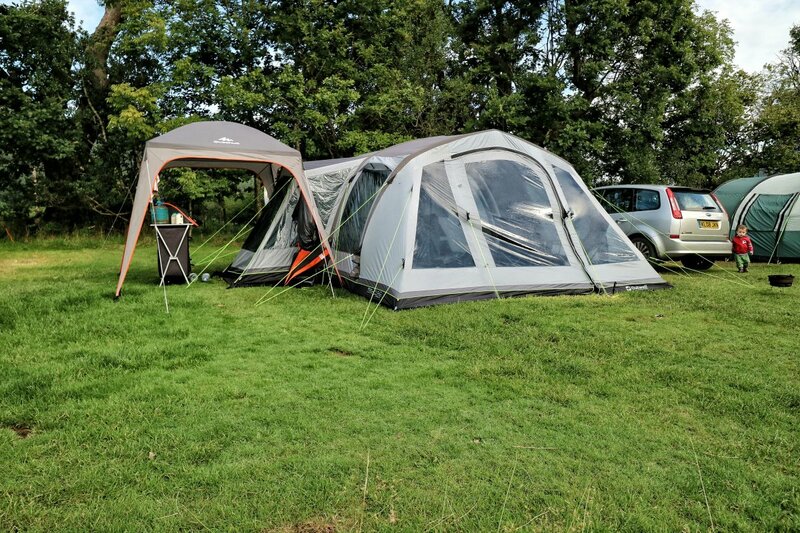 So when Millets got in touch to ask if there was anything that I would like to improve about our camping experience to help us create the perfect home from home, I had no hesitation in asking for help with our sleeping equipment. When we first started camping we had an airbed, and that let us down badly (pun intended!). We had researched thoroughly and it was meant to the be the best, however, the first time we used it I woke up in the early hours of the morning with my bottom on the cold floor. Now, I don’t know if it’s because I was pregnant and particularly grumpy at the time, but I vowed never to go back. So then we tried SIMs (self inflating mattresses), again investing in good quality, but they just weren’t quite luxurious enough. I don’t mind a SIM for the odd night here or there, but I’m too old to enjoy it for more than a couple of nights. So, I laid down the challenge! Could Millets provide us with an airbed that would change my mind? 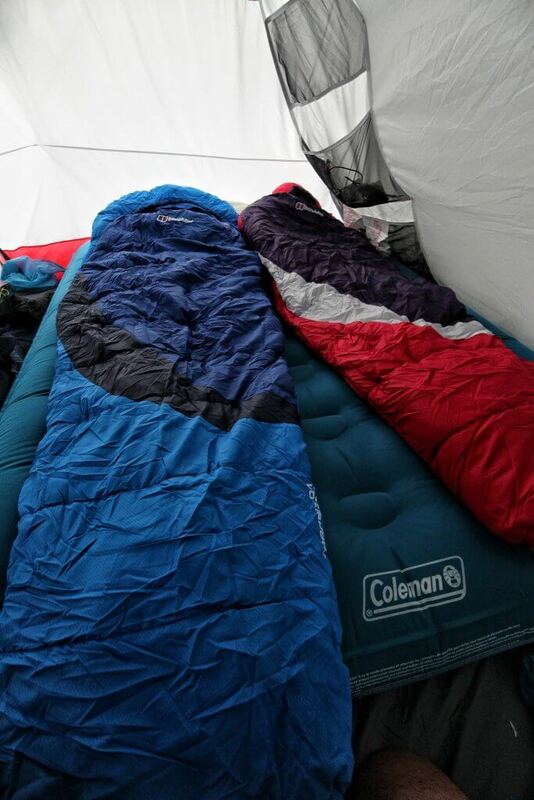 They kindly sent us a Coleman DuraRest double airbed and a Berghaus Transition 200 sleeping bag each to see if we could improve our sleeping arrangements. So far first impressions are really very good. After a trial run in the Lakes, the airbed performed really well. It didn’t lose any air and it’s very spacious and comfortable-can’t ask for more than that! The sleeping bags are also impressive. I find that the mummy shape is really good for keeping you warm and snug. It can get cold in a tent at night, so I like to be able to snuggle down and have some cover around my head and neck. Luke generally prefers the envelope style, as he moves around a lot in his sleep, but even he liked this new sleeping bag and slept well. We have a couple of camping trips planned for next month and I can’t wait to get out there in our improved home from home, especially as we’re now sure to have a good night’s sleep. Are you proud of your camping set up? Why not share with Millets using #homefromhome. We used to have an airbed but we do have the double camp bed now. 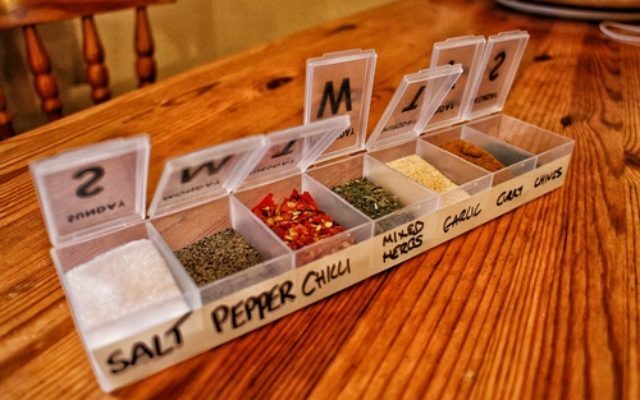 Prefer it really as you can shove stuff undernieth it. Plus our labrador nearly always ends up popping our air beds. I think Air beds are certainly comfier though!